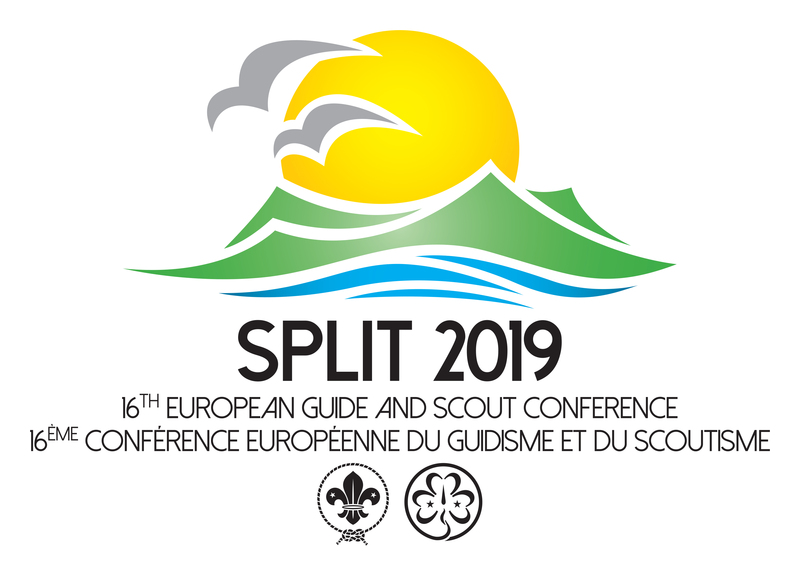 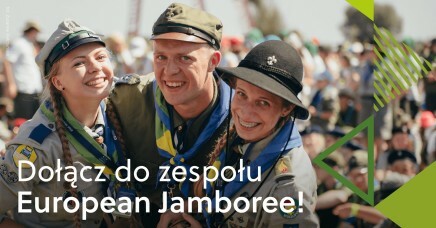 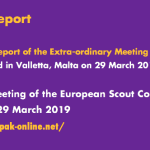 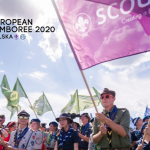 The European Scout Region of the World Organization of the Scout Movemnt (WOSM) is pleased to launch a Call for Partners for a large Erasmus+ project linked to the European Jamboree 2020, for which your NSO/NSA can be a partner. 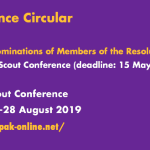 Please read carefully the description published in Regional Circular 09 2019 including the planned activities, as you will need to choose which events you would like to join as partner and send participants to. 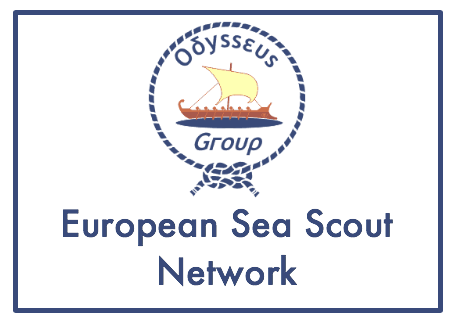 Please note that by applying to be a partner you commit your NSO to send at least one participant to the event. 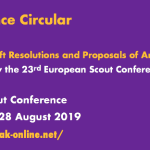 The funding application will be submitted at European level by the WSB Europe Support Centre, Brussels. 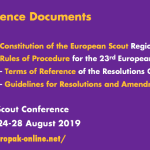 As the call for proposals is expected to be published by the EU institutions with short notice, a tight deadline must be followed also for the replies of the interested NSOs/NSAs. 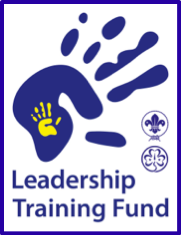 The deadline for your expressions of interest is Friday 1 March 2019.